I'm back with a new Tag post, which I found on Youtube created by the lovely Tati. It's called the princess tag and you're supposed to mention all your favourite luxury products in every beauty category. If you do not own them it should be written the ones that you wish to try. FOUNDATION : For foundation I have to say, without even thinking to much about it, Bobbi Brown Moisture Rich Foundation. It works lovely and looks incredible. I would also like to try the Urban Decay Naked Foundation. CONCEALER : Estee Lauder Double Wear Concealer would be my choice, but I really want to try the Bobbi Brown creamy concealer. I heard and read a lot of good things about it. POWDER : I do not use powder since I have dry and dehydrated skin, so the powder tends to cling to my dry patches. BRONZER : I am to pale to use bronzer, I still haven't found a method that looks good. However when my sister did my make-up she used bronzer and it looked good, so who knows maybe I'll try it in the future. I heard Jouer does a light one for pale girls like myself. 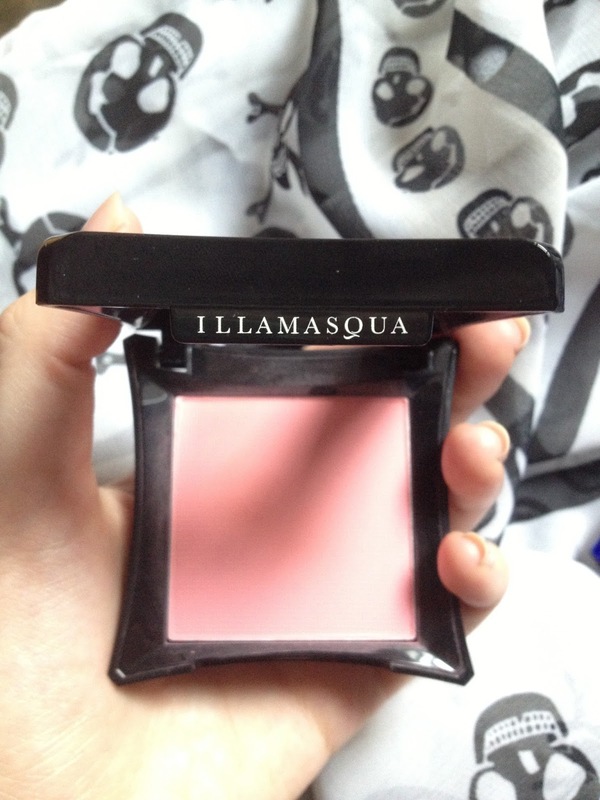 BLUSH : My new Illamasqua Blush has to be my favourite. It's so pigmented and finely mild. HIGHLIGHTER : I do not own any luxury/high end highlighters, but one I want to try is the Dior Rose Diamond one. EYESHADOW : For Eyeshadows I love my Urban Decay Naked Palette. The colours are pigmented and don't leave a lot of fall out, which makes them worth the hype. MASCARA : My Dior Show would be my choice for this category, however I plan on trying the YSL Baby Doll Eyes or the Lancome Doll Eyes. I do believe the drugstore mascaras have great quality and sometimes better that the luxury brands. LIP LINER : I do not tend to use lipliner, so I do not have a favourite one nor do I wish to try any high end ones. Lipstick usually doesn't bleed on me so I have no problem using just that. 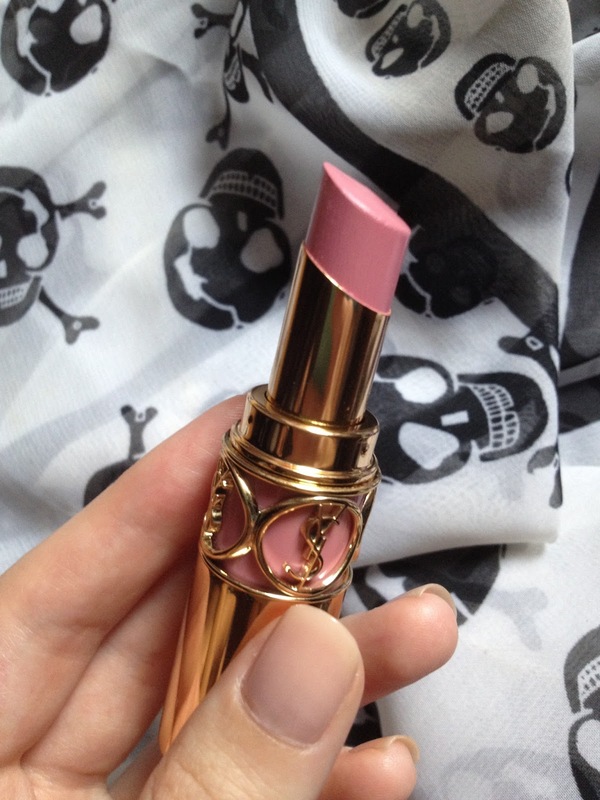 LIPSTICK : By far my favourite ones are the YSL Lipsticks. The consistency is really creamy and the colours are opaque. LIP GLOS : This one is hard, because I like all my high end ones. 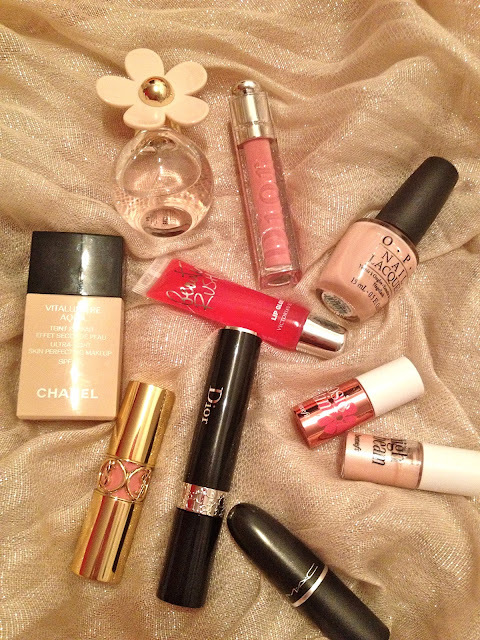 One that is maybe more loved than the others is my Dior ultra gloss. BROW PRODUCT : I would like to try the Anastasia brow wiz , which has been hyped a lot in the beauty world. NAIL POLISH : The only luxury nail polishes that I have tried are from Estee Lauder and I was pleased with them. Dior and Chanel also have gorgeous colours and I always stare at them in the store.